Track weight and BMI along with "Balance Score"
Reminds using illuminated buttons and audible beeps! 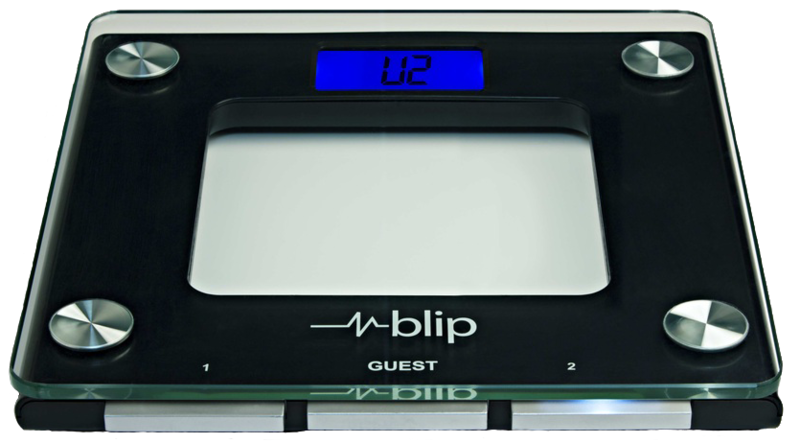 There are several unique features that set the Blip Wireless Weight scale apart. Wireless- Users can just use their home Wi-Fi network to upload their readings. Unlike Bluetooth, they don't need to take their smart phone to the bathroom, have bluetooth on and turn on an App to track their weight. Just take a reading and the wireless scale does the rest. Kick Buttons- Many scales detect a user based on their weight. So to even setup an account one needs to enter the weight of the user. These "step on" scales gets "confused" when two users are within 7 lbs of each other. They transmit even when a cat steps on it! We designed kick buttons to ensure data goes to the right user account. Timely Reminders- The scale will even remind you to take readings with illuminated buttons and audible beeps!. Read more how Timely Reminders help. 10 users- We have 2 kick buttons for the primary users. A GUEST kick button can be used to track 8 additional users. This is the only wireless scale with a guest button! 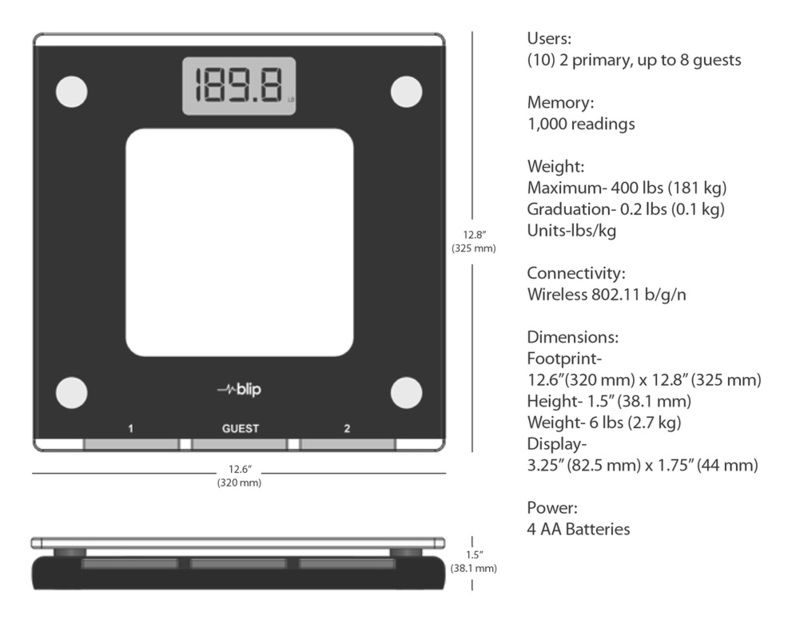 Blip Weight Scale has unique load cell design. This design will give you the most accurate readings possible, regardless of where the scale is set up. We also selected heavy duty , with a load limit rated over 400 lbs. 1. 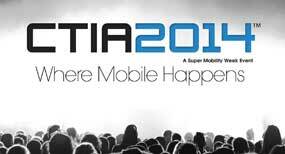 Register for a Free account. 2. Connect to a Wi-Fi network. 3. Start tracking your weight! 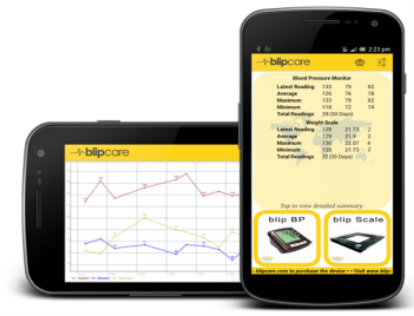 Data tracking is the heart of the Blip weight monitoring system. Just use the scale as you normally would and the readings will be transmitted to your account over the Wi-Fi network. Review the data using multiple graphs, charts, tables and print reports for your records. The scale itself is only one part of the equation. Once a user and scale is registered, the data can be tracked from any computer, tablet or smartphone!